If there’s one thing that characterized the X generation were Arcade Games. Almost every member of this generation looks back at their childhoods with a cherished sense of much-welcomed nostalgia: The endless afternoons after school spent playing their favorite games, always aiming to out-win others’ or their own top scores, loading arcade machines with coins galore. 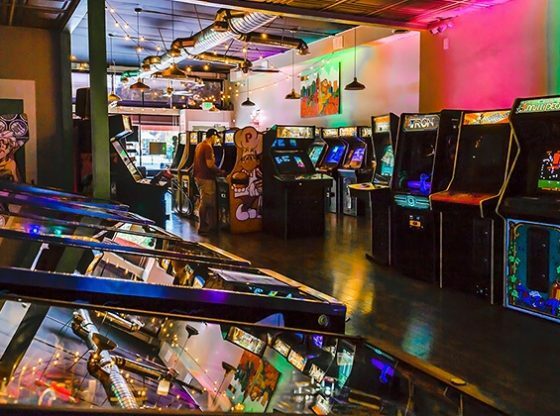 Sadly, Arcades are on the brink of extinction and thus finding one in your neighborhood or even in the city you live may result in a futile attempt. 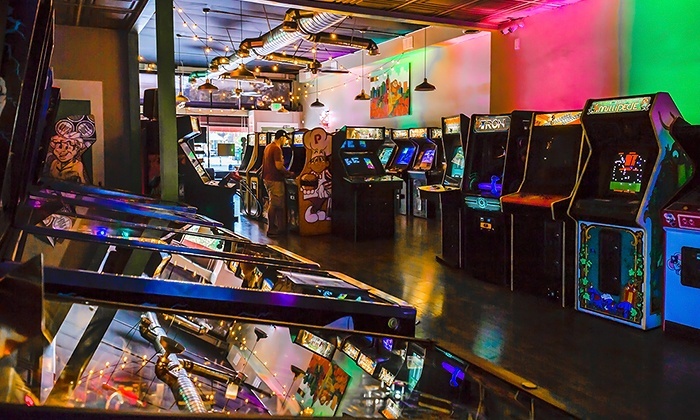 However, since the last few years, there has been a trend of Arcade Games’ companies, such as Namco, Sega, and Atari, developing mobile and tablet versions of their most famous classics, namely, Pac-Man, Galaga and Street Fighter. 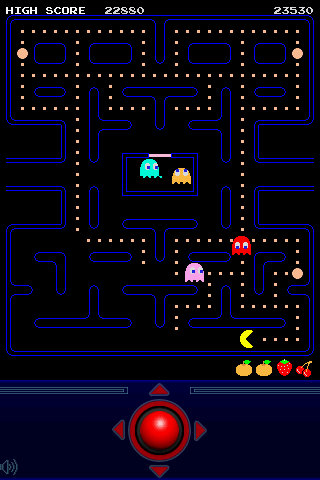 Namco’s prodigal son has returned in all its classic glory. Enjoy the original version of the most popular and beloved arcade game of all times, and venture through 256 levels of fast-paced pellet-eating and running away from the dreaded ghosts Inky, Pinky, Blinky, and Clyde. If you feel like giving it a little twist, you can also try the new and crazy mazes added to the collection. 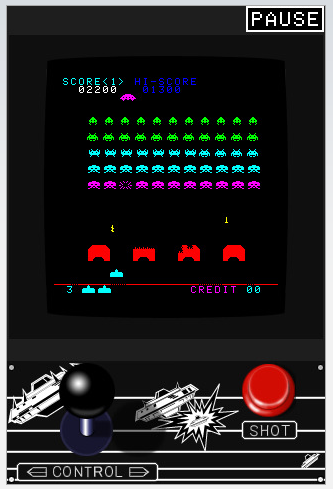 Reminisce the most epic space battles with this really faithful mobile and tablet version of the classic Space Invaders. Blast once again hordes upon hordes of evil aliens using fan-favorite features such as The Nagoya Attack and the elusive UFOs. With a similar gameplay to Space Invaders, but equally popular all on its own, the Galaga series returned for their 35th anniversary. Although the game this time was released with a modern, sleeker upgrade, it still retains the most classic features in its core. 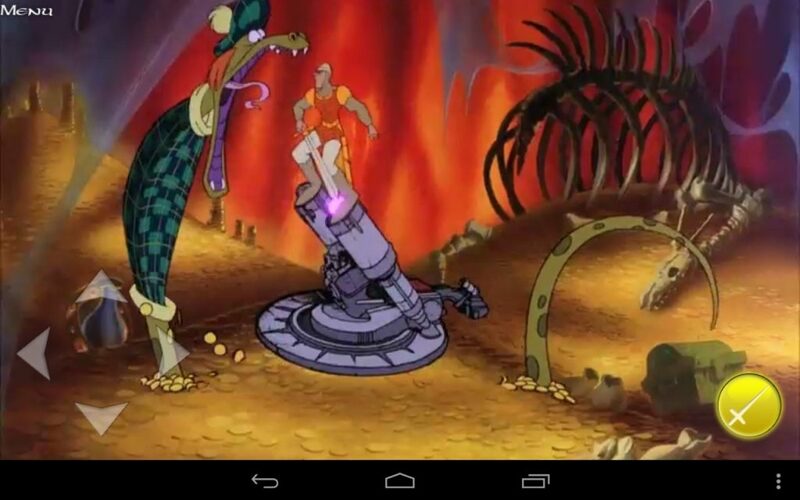 Now you will be able to enjoy once again this fantastic and magical journey at the hands of the mighty Dirk The Daring, and help him rescue Princess Daphne from Singe The Dragon while fighting with all his might everything that the evil mastermind Wizard Mordroc throws his way. 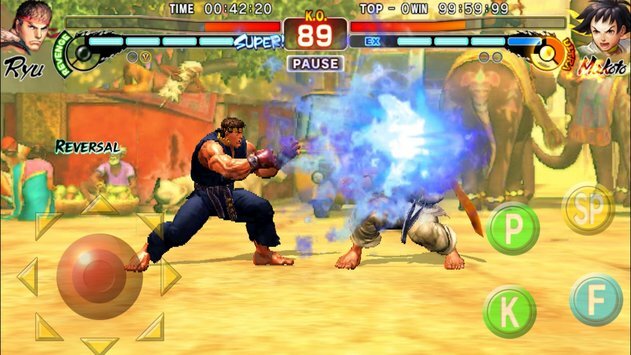 Since 2010 iOS and Android users have had de opportunity to enjoy one of the most popular fighting games in history with the all-original mobile version of Street Fighter IV: Champion Edition, in which you will be able to fight your way to the top against people from all around the world with the help of 32 warriors (fan favorites included); and master once again techniques such as the Hadoken and Shoryuken. The adorable Q*bert is back, along with its intricate puzzles and addictive gameplay that will have you at the edge of your seat, just as it happened back when you were a kid. 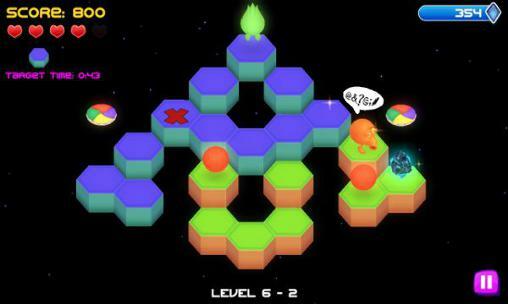 The mobile version is aptly called Q*bert Rebooted, because besides including an exact copy of the pixilated, original version, it also comes with a reboot version with 3D animation and gameplay. Additionally, besides welcoming back the original enemies, Coily and the crew, 3 new ones are added to the list, Homer, Uppercut and Treasure Chest. Although not an official Sega-Gremlin release, the visuals and gameplay remain surprisingly faithful to the classic arcade game. 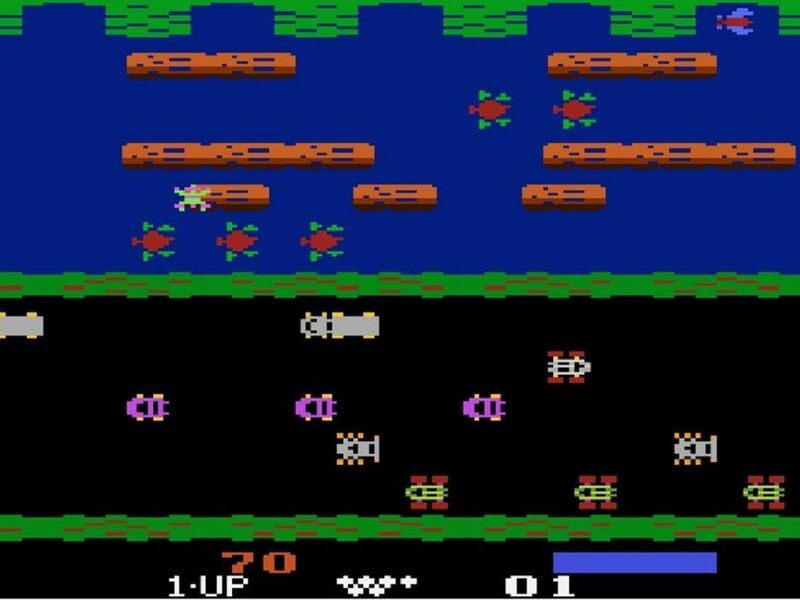 Just as you remember, the main objective is to guide the frog home, so you will have to cross streets and rivers that are bursting with all kinds of obstacles, like cars, logs and turtles. 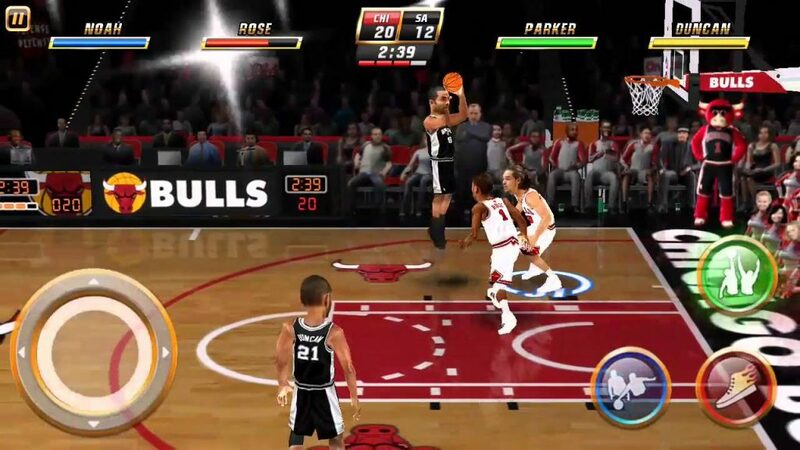 It’s been almost a decade since the highly acclaimed mobile version of NBA Jam was released and, as almost every user has declared, it retains a majority of its most redeeming qualities: The two-on-two, fast-paced and decidedly exaggerated nature of the play, featuring real NBA teams and players, and it even includes, once again, Tim Kitzrow as commentator. On the other hand, this reboot comes with really good new graphics and funny, real-life photos of each player’s head. 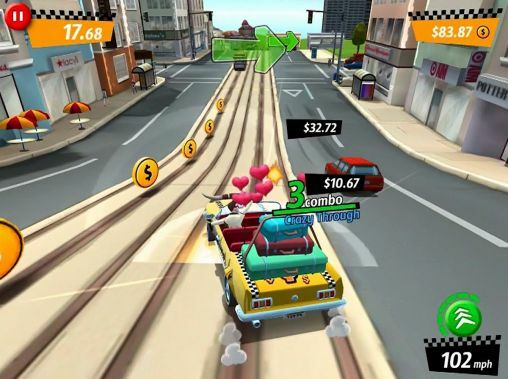 Crazy Taxi is now one of the privileged few to be a part of the Sega Forever Classic Game Collection, and nobody can deny the game has earned its place there. 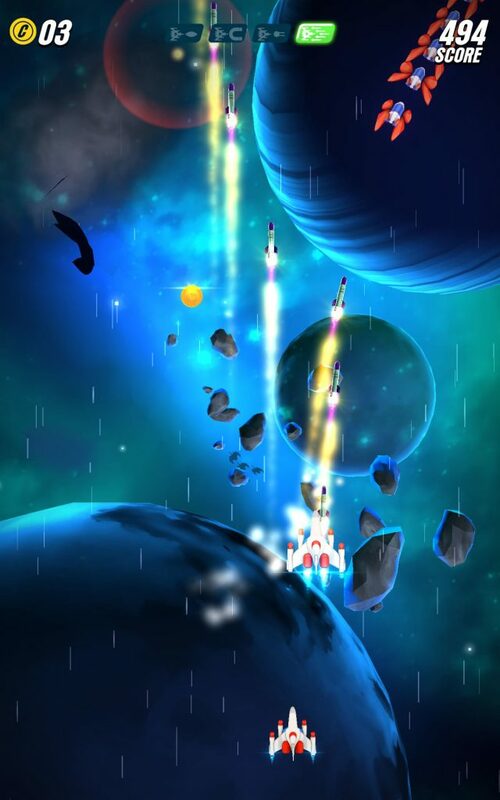 The reboot features new and upgraded visuals, but with the same essence in gameplay, even rocking the well-known tunes of The Offspring and Bad Religion as background soundtracks. 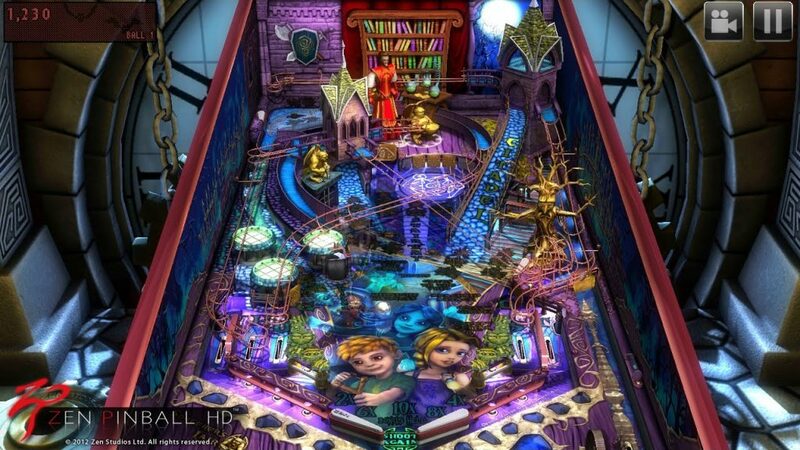 We couldn’t have possibly finished our list without mentioning one pinball app. Suffice it to say, no app or video game will ever top the experience of playing on a real pinball machine. However, in ZEN Studios they compensated by featuring creative and fun pin tables based on Marvel Comics, Star Wars, The Walking Dead and so many more.